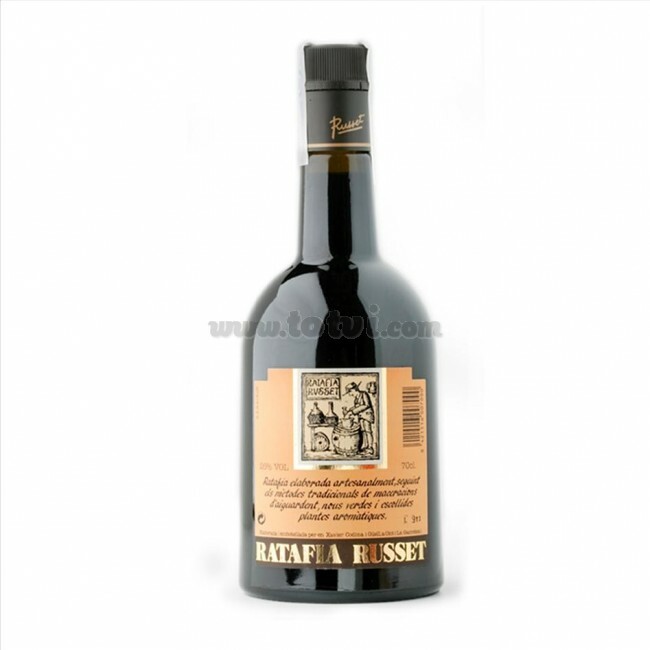 Ratafia Russet is handcrafted using traditional methods of maceration of brandy, green nuts and selected aromatic plants. 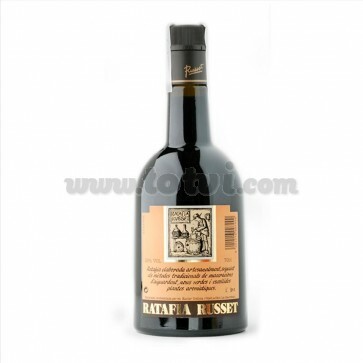 Ratafia Russet is elaborated according to the complex magistral formula of herbs, spices and fruits among which precisely the green or tender walnuts. To this cordial preparation is added the syrup or sugar to make it into a tasty liquor. Aged for 5 months and packaged in 70cl bottles.